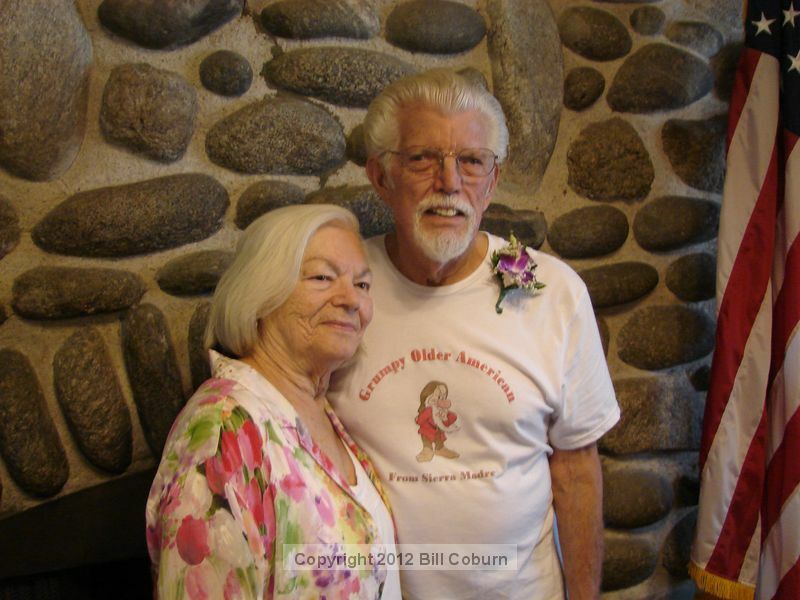 Press Release posted 2/12/13 – The City of Sierra Madre Community Services Department and the Senior Community Commission are seeking your assistance to find the 2013 Older ‘Sierra Madre’ American of the Year. Nominated individuals must live in Sierra Madre, demonstrate outstanding community service and be age 60 or older. Nominations are due by Monday, February 18, 2013, and can be dropped off at the Hart Park House Senior Center or mailed to City of Sierra Madre, c/o Older American Nomination, 232 W. Sierra Madre Blvd, Sierra Madre, CA 91024. Nomination forms can be downloaded by clicking here, or they can be obtained from the Hart Park House Senior Center, Community Recreation Center, City Hall, Sierra Madre Public Library or by contacting the Senior Services Desk at (626) 355-7394. The Senior Community Commission will discuss nominees and announce the honoree at their regular scheduled meeting on March 7, 2013 in the Sierra Madre City Council Chambers. The honoree will also be recognized at a reception held in their honor on May 10, 2013. Previous Honorees include: Jerry & Nan Carlton, Pat Alcorn, Fran Garbaccio, Ken Anhalt, Eph Konigsberg, Russ Anderson, George Throop, Loyal Camacho, John Grijalva, Joylouise Harte-Smith, James Heasley, Midge Morash, James Tyler, Isbella Paegal, Bonnie Garner, Rose Fafach, Ed Wellman, Celeste McCleary, Dorothy Tillquist, Doris Webster, Elsie Dannmayer, George Maurer & Karl Teigler.